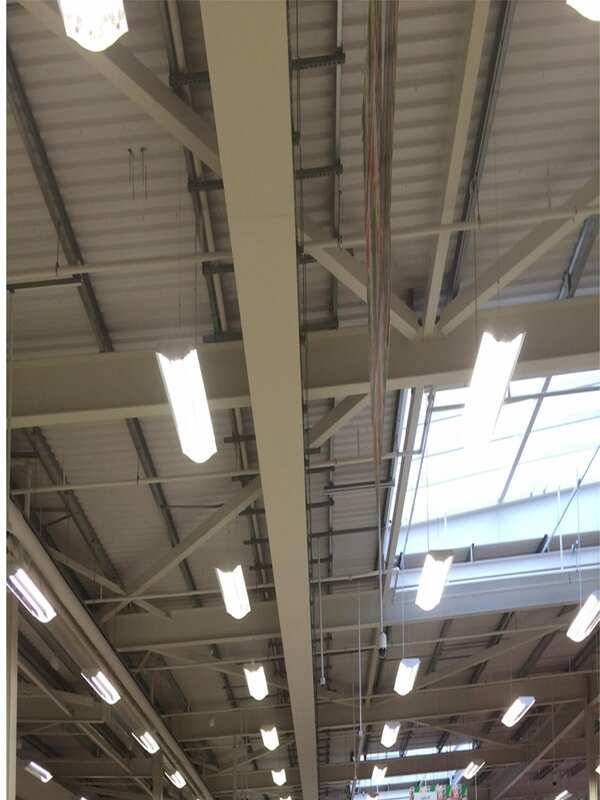 Back in 2013, we were pleased to receive an order for our heating panels to be installed into a brand new Tesco store at Wisbech in Cambridgeshire. We’ve recently been back to the store to take some images of the finished article…….. 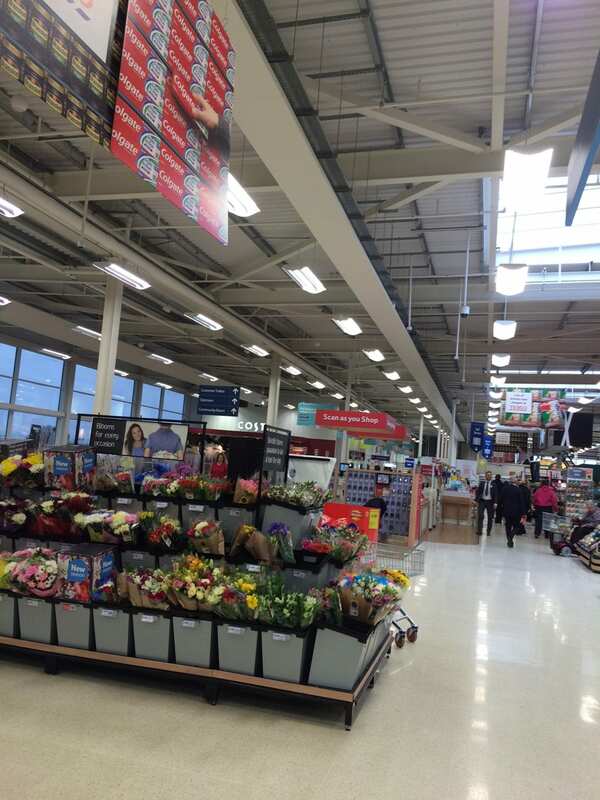 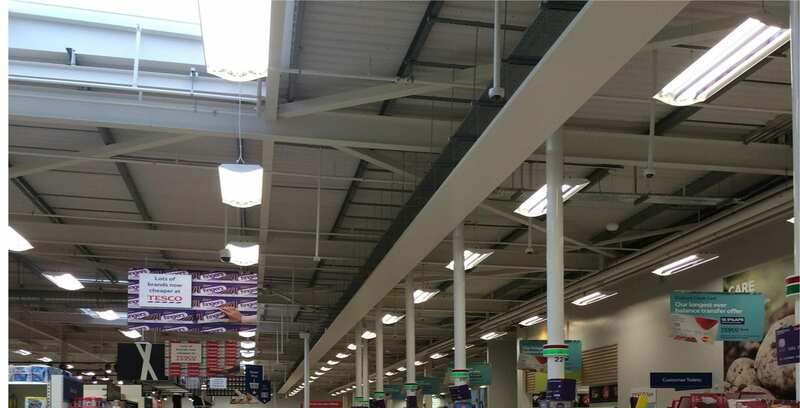 The project involved a single 54m long panel above the checkout area as well as another 20m run positioned above the customer service area to give comfortable heating to the occupants during the colder months. 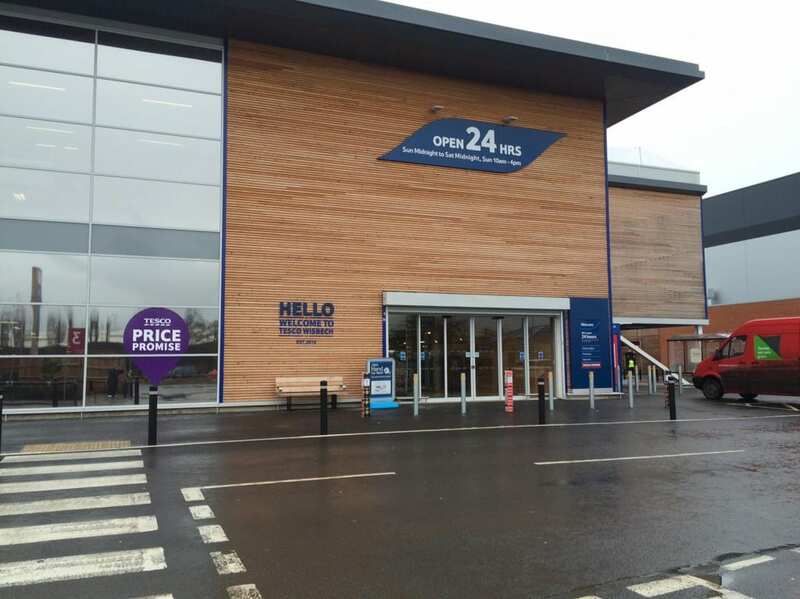 We’ve also been awarded more recently the order for another Tesco store in Lincoln, providing additional heat to the customer services area.